Bloopers seem to have become popular really quickly. 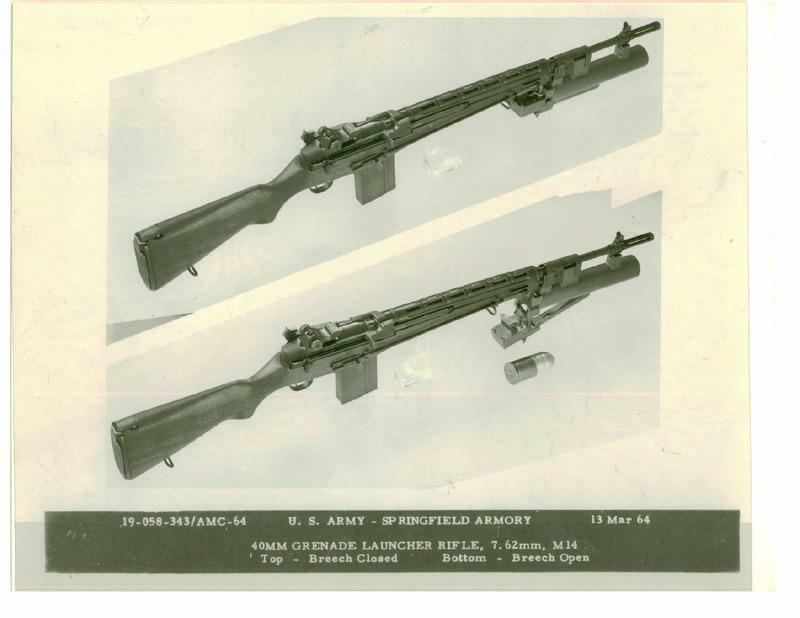 Here's a photo of an M14 with the XM148 mounted. 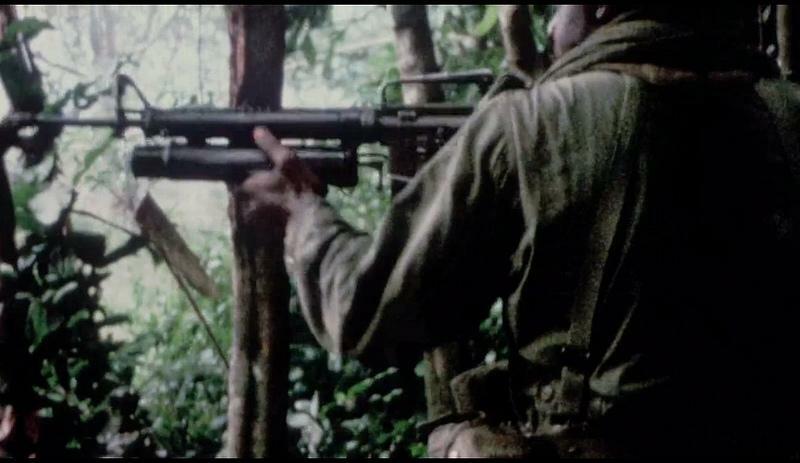 I've never seen a combat photo of that launcher on an M14. Evidently, they were used in Viet Nam on M16's.